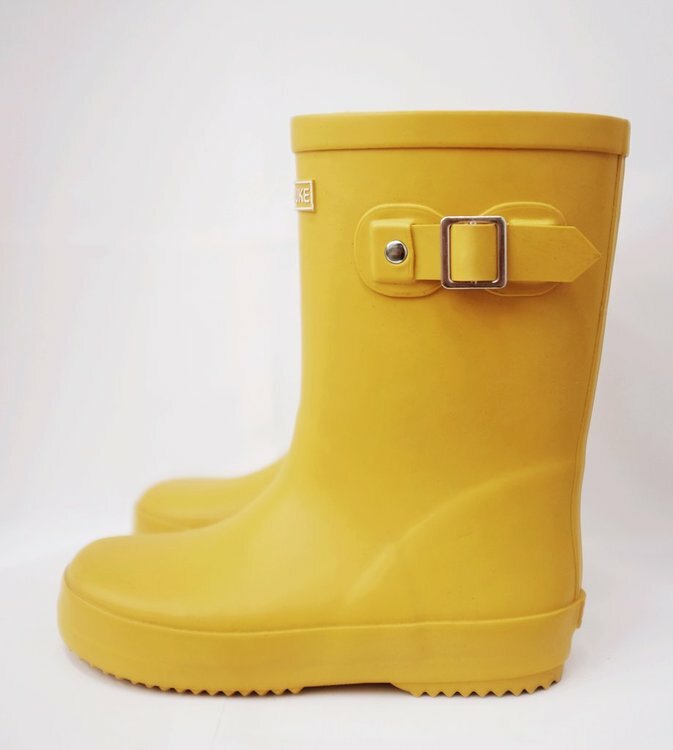 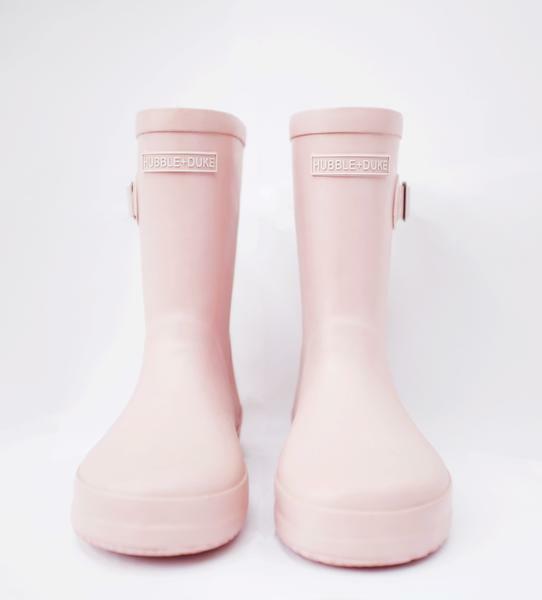 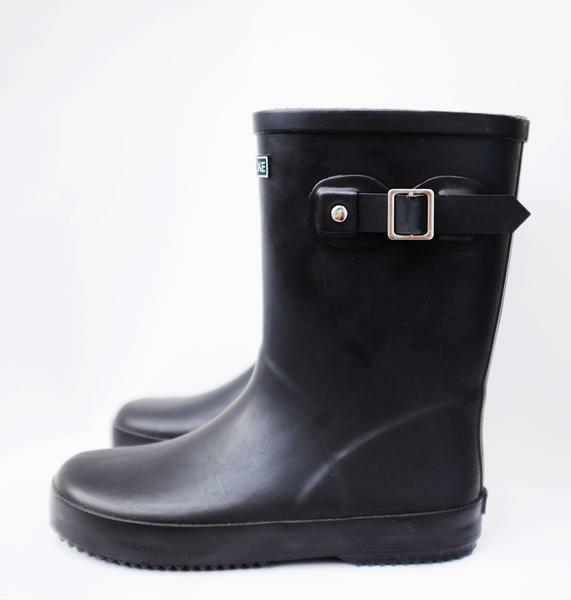 100% Natural rubber gumboots with a cotton lining. 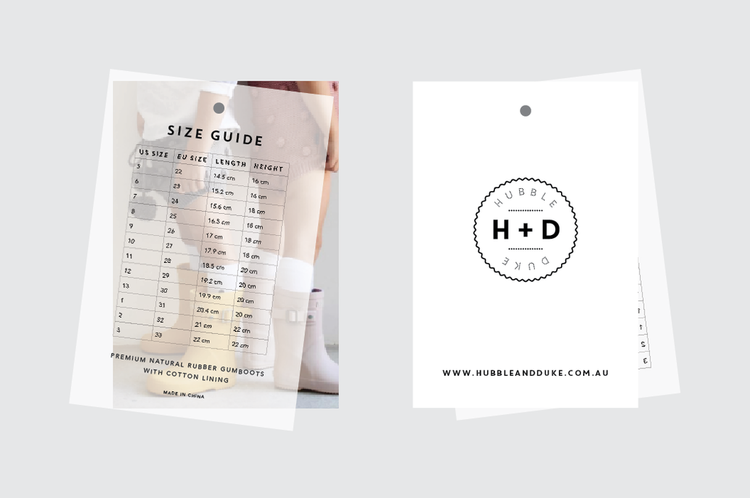 Featuring our HUBBLE + DUKE logo on the front with the H+D logo on the heel. 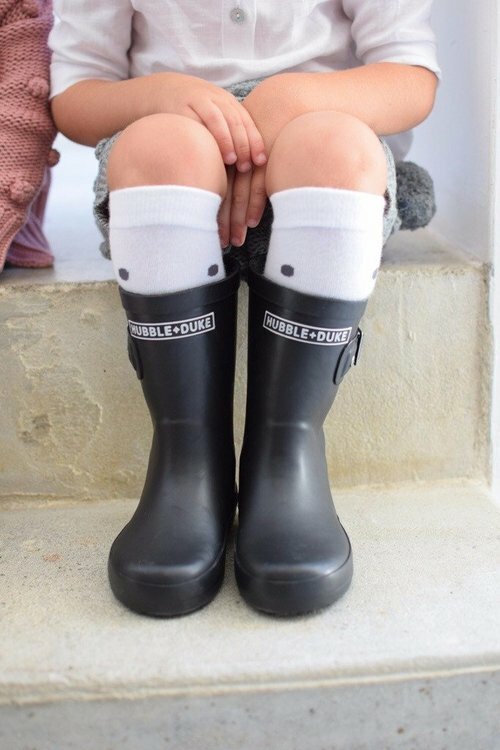 Stylish and comfortable to spalsh around in puddles with! 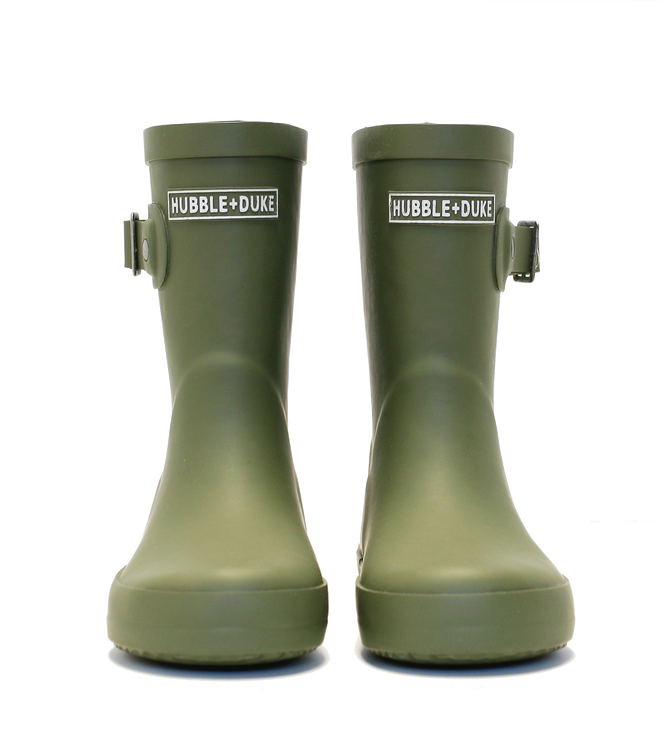 The gumboots are finished by hand and will occasionally have some imperfections in the rubber or with the placement of logos etc. 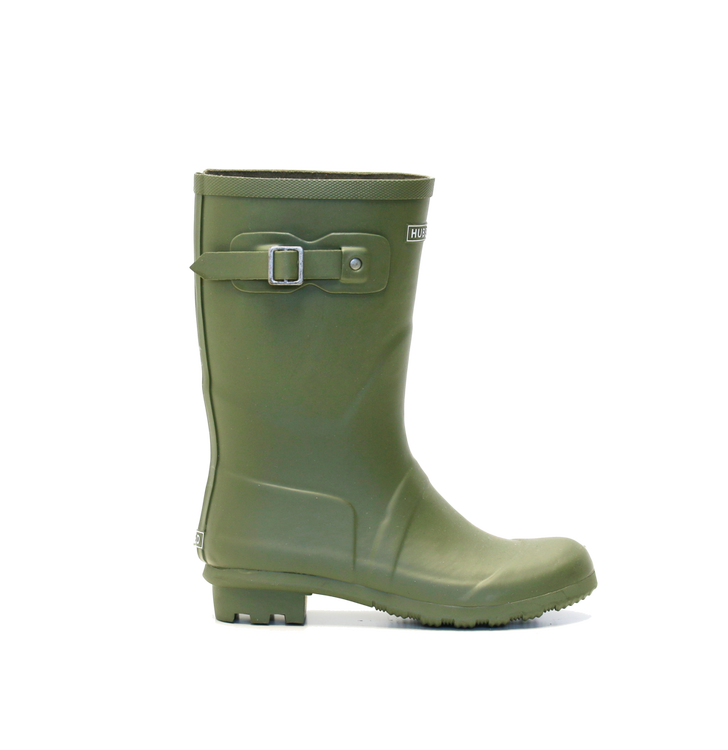 HD feel this adds to the character of the gumboots! 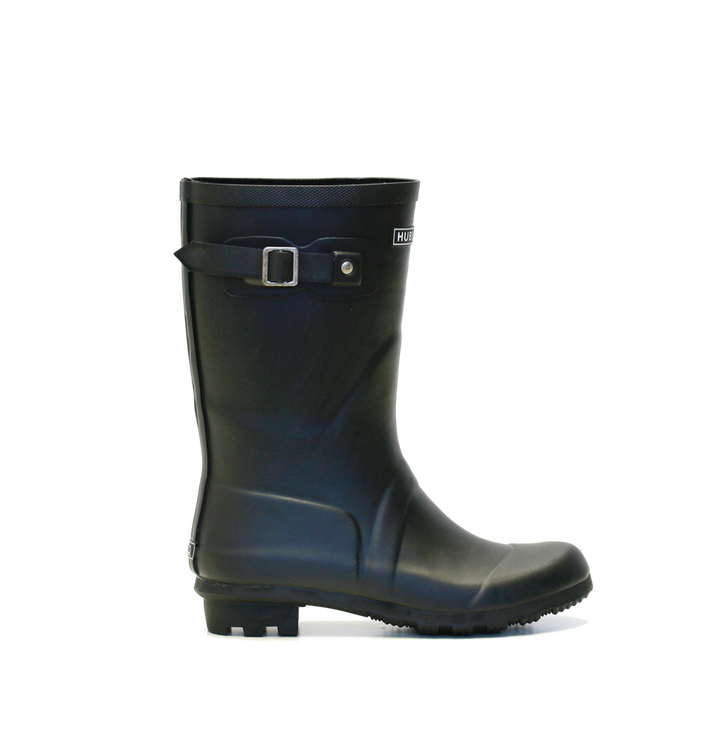 As the Gumboots are made from natural rubber they will occasionally need some maintenance to keep them in top condition. 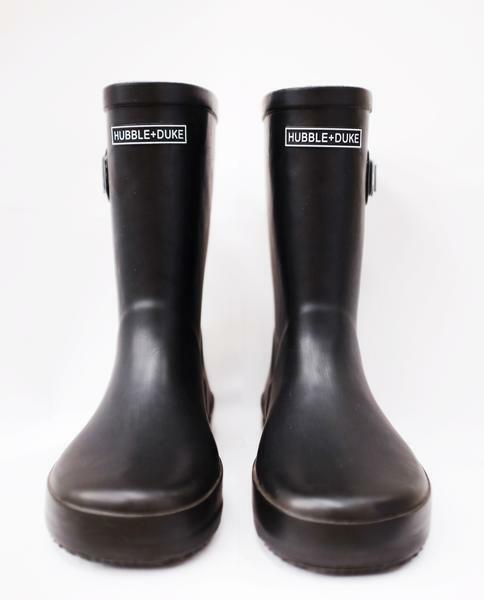 Please refer to this link below for natural rubber gumboot cleaning recommendations.